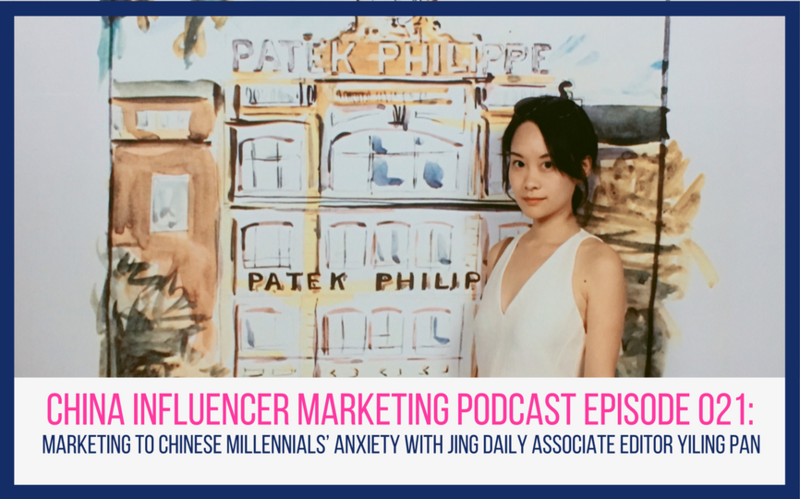 In this episode, we chat with Jing Daily associate editor Yiling Pan. 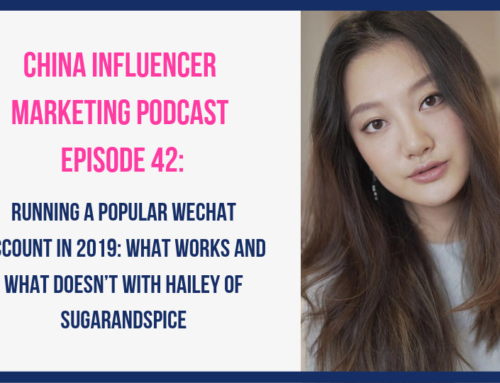 She had some really great insights on consumer behavior, including why she thinks that a lot of consumer trends in China lead back to anxiety. 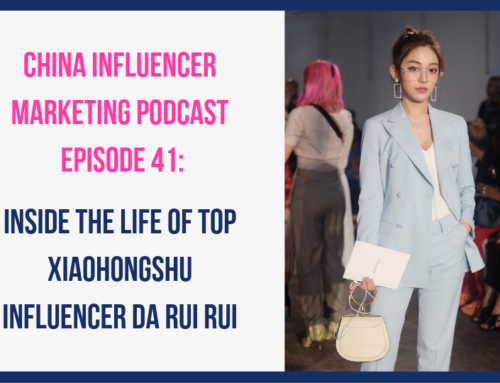 I also asked her who she thinks are more influential, celebrities or influencers? 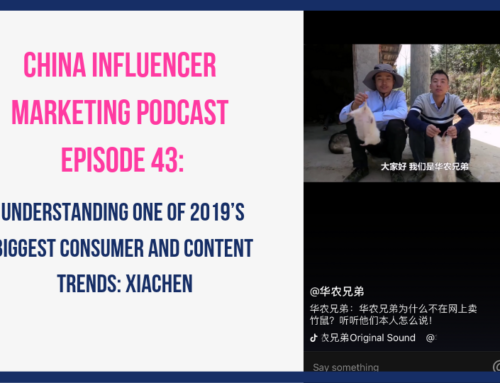 And are Chinese millennial consumers really as important as everyone keeps saying they are? 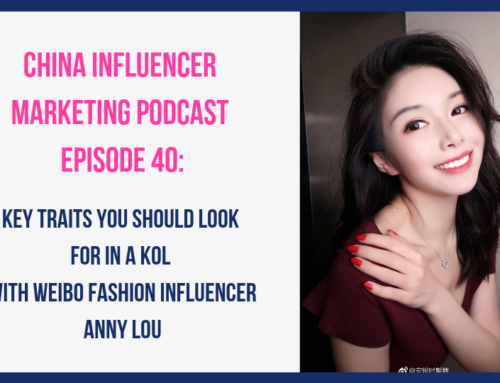 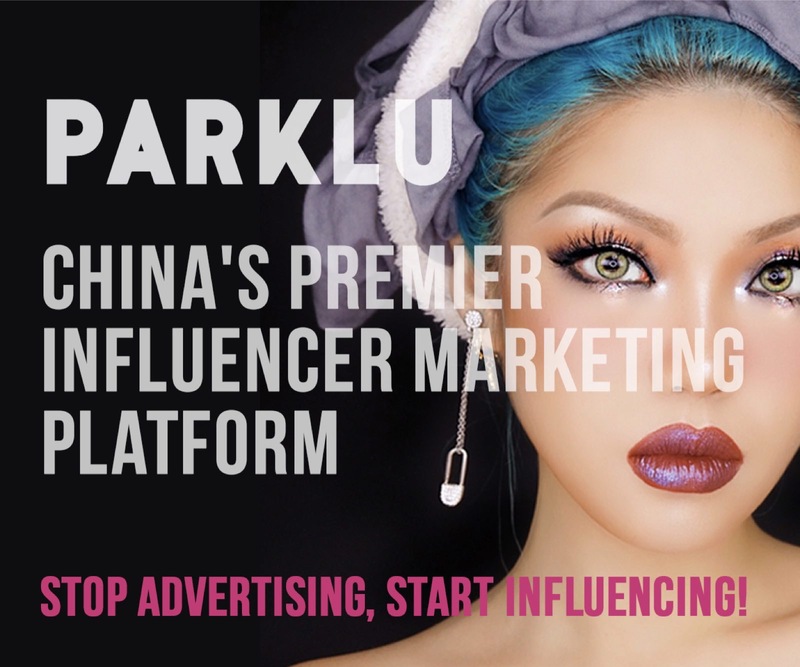 We also discussed what she thinks about the fact that many top luxury brands seem to work with the same few China influencers over and over again. 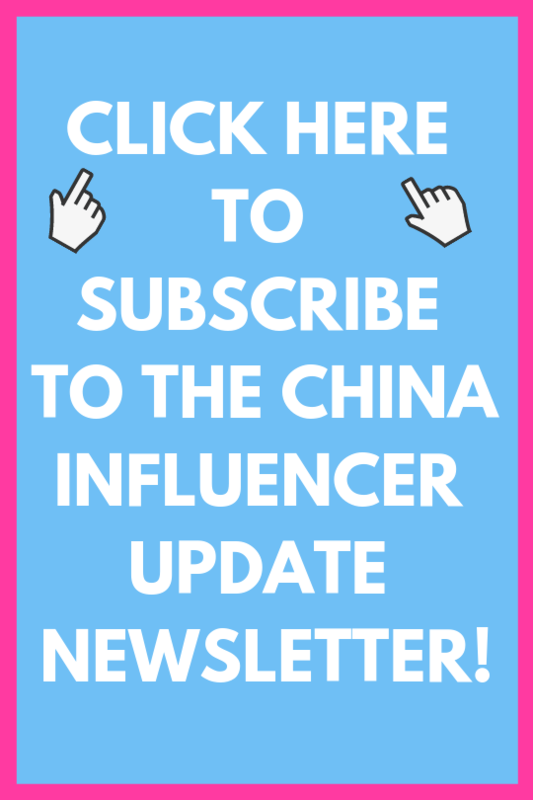 Sign up for the WeChat Edition Newsletter!